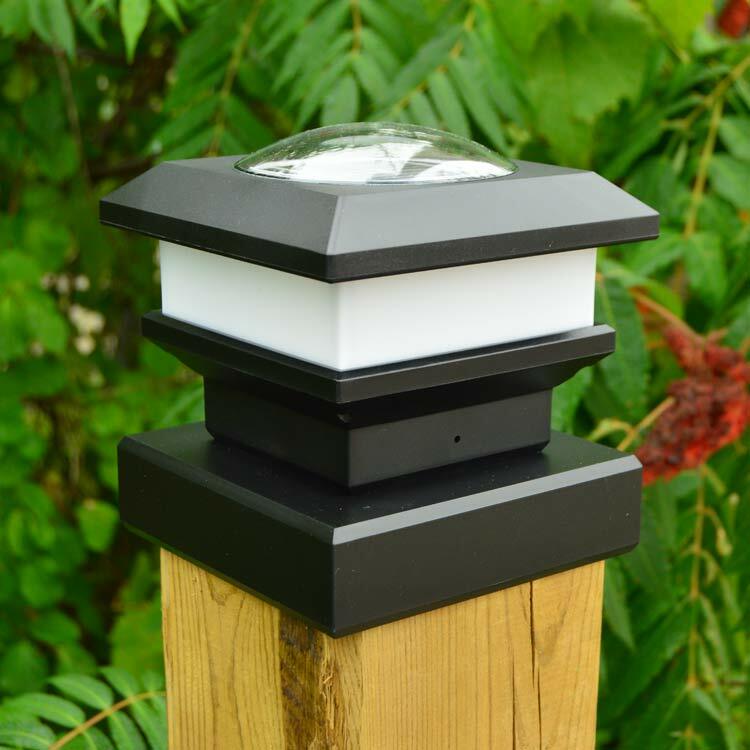 Premium quality outdoor and indoor solar lights! High efficiency solar panels charge up to 4 times faster. Solar panels are rated for 20 years of use. Microprocessor controlled electronics to prolong lighting time while others use crude or elementary electronics. Daylight natural color LEDs to enhance your yards beauty compared to the typical blue white lights that detract. Weatherproofed electronics for long life while most competitive lights have a short life time. free-light products are designed in Canada and meant for year round use. Premium quality Free-Light solar column lights and pillar solar lights. 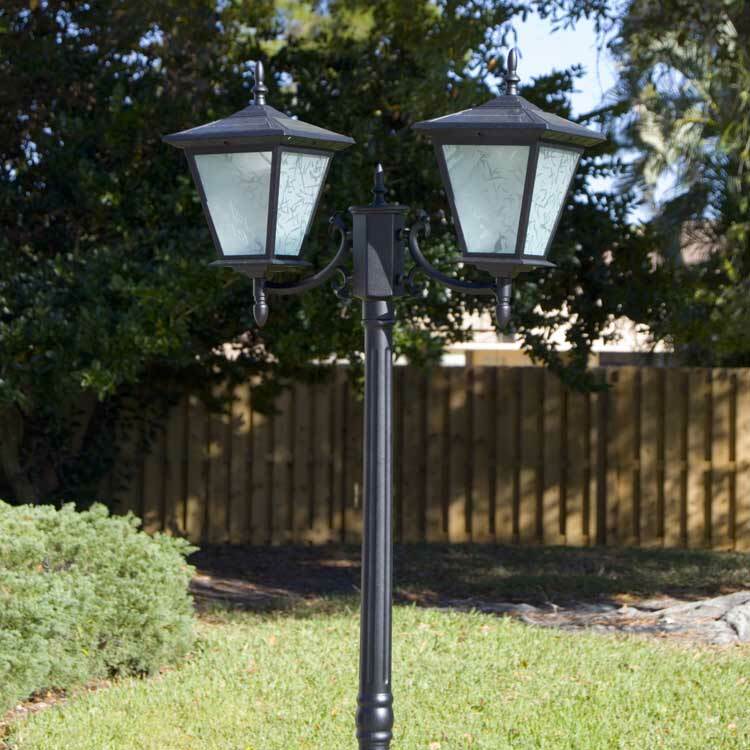 Plentiful soft white solar light for brick columns or pillars. Light up your nights with column solar lights. 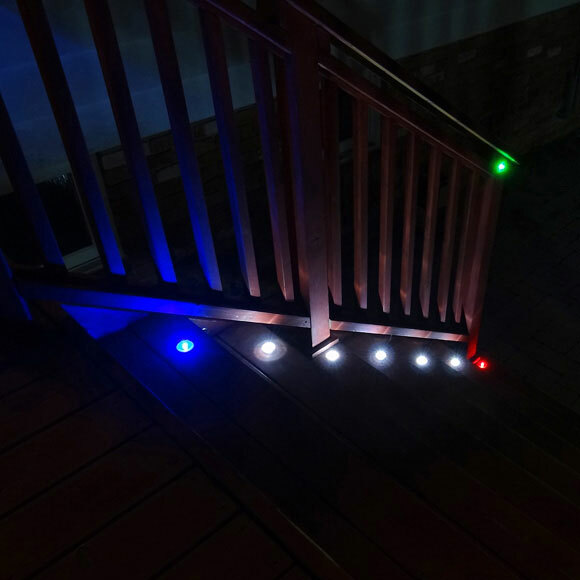 Solar lights for stair, deck and railing markers help you find your way by lighting up the area around you. Avoid night time falls. Forget about stubbed toes forever! 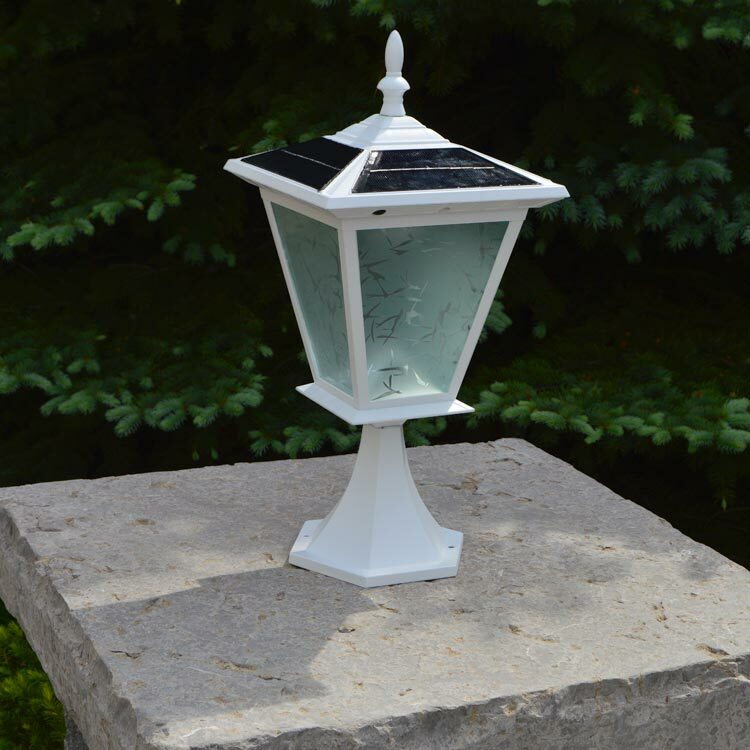 Garden, Courtyard and Patio Solar Lights by Free-Light are the perfect addition or finishing touch for every home, garden, cottage, or business. Driveway Parking Solar Lights by Free-Light illuminate for better safety and security. Free-Light solar lighting products are reliable, dependable and come in a range of styles. Solar Lights for Garden, Pathway, Sidewalk and Yard. 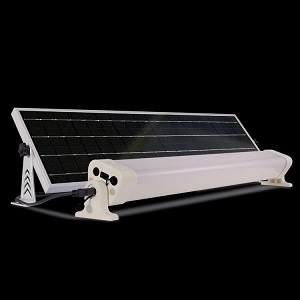 Premium Quality Solar Lighting from Free-Light. 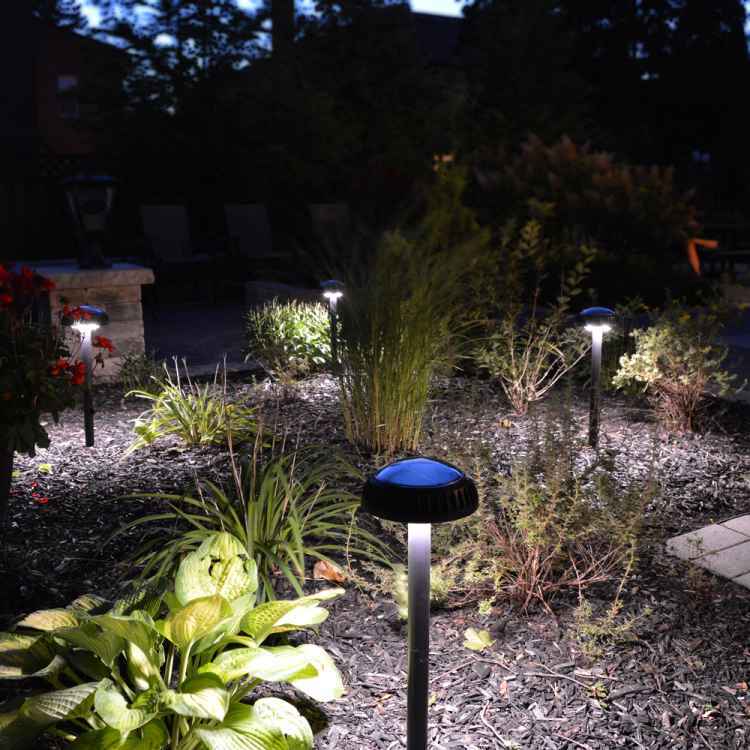 Free-Light garden deck solar lights are an efficient way to light up pathways, walkways, decks, porches, docks, flowerbeds, trees, stairs and steps. 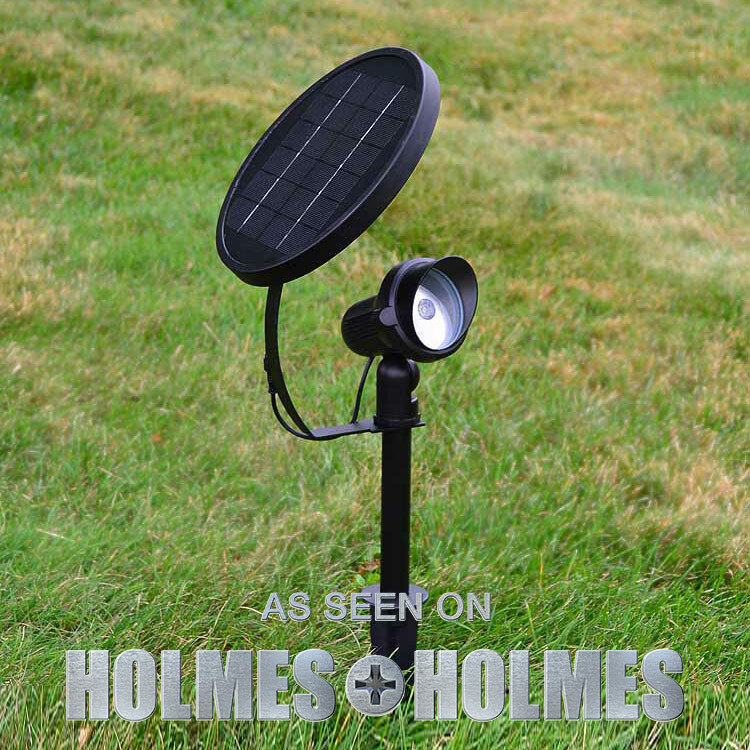 Free-Light flat rail solar lights and fence post solar lights were designed with a lifetime of use in mind. Eco-friendly alternative to other lights. 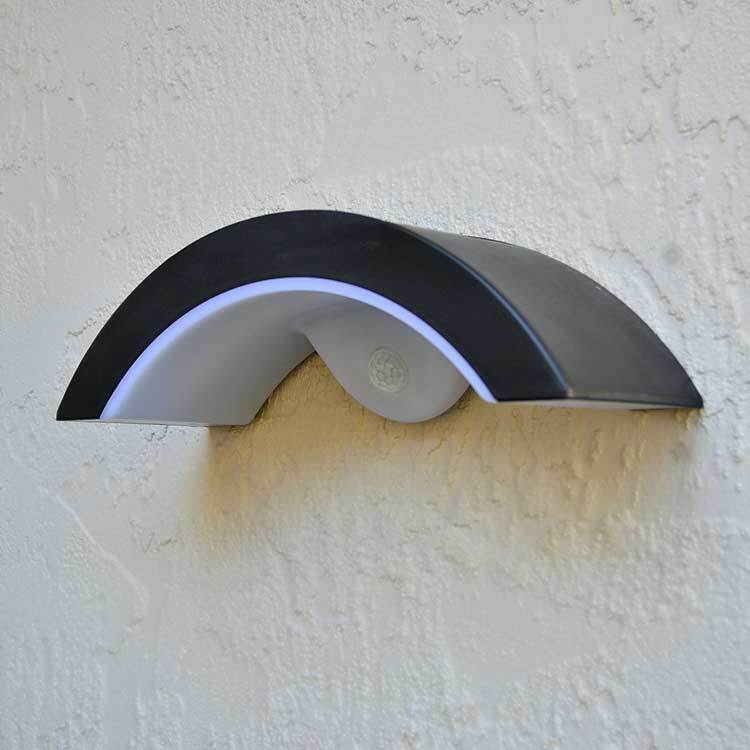 Wall mount solar lights are a simple and cost effective solution to lighting walls that face E/S/W. The lights turn on automatically at dark and off again 10-12 hours later. Get your Free-Light Security Solar Lights today and sleep better tonight. 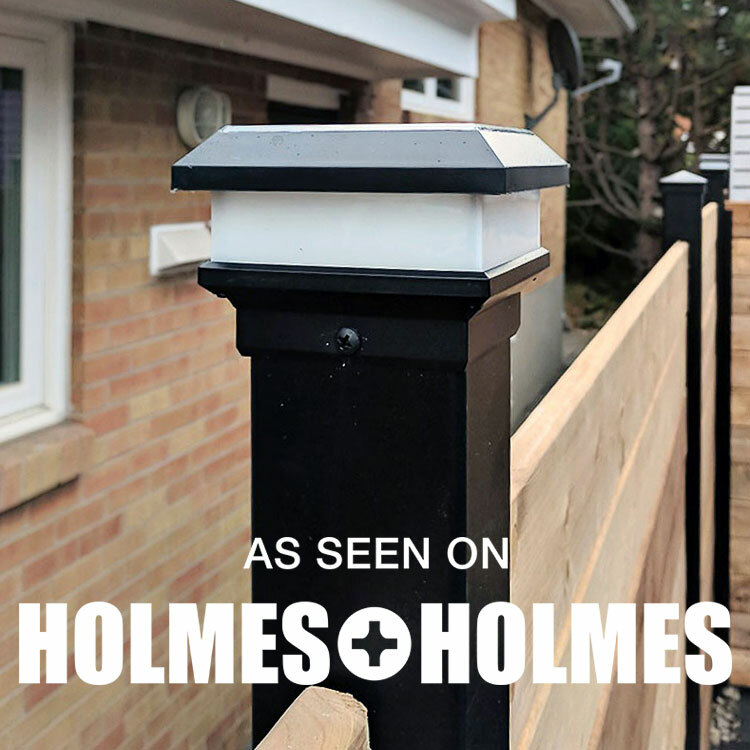 Improve the safety and security with motion solar lights around your home, office, cottage, entrances, car parks or porches. 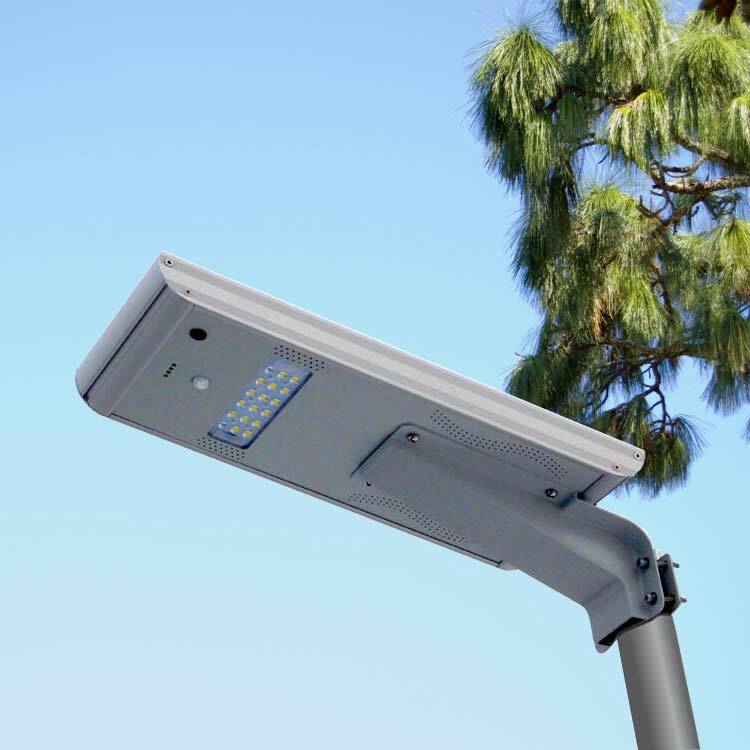 Free-Light offers exceptional solar spotlights, remote solar panels, and remote wall mount solar light fixtures for landscapes, buildings, gardens, entrances, driveways and signs. 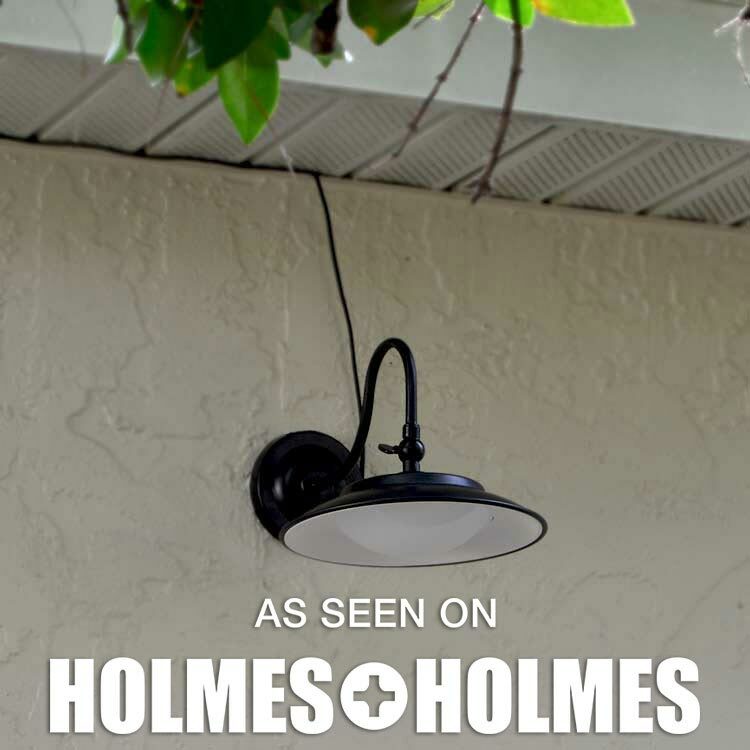 Free-Light indoor solar lights are versatile, easy to install and require no maintenance. Perfect for porches, cabins, bunkies, sheds and RV applications. Parts are available for Free-Light Solar Lights. 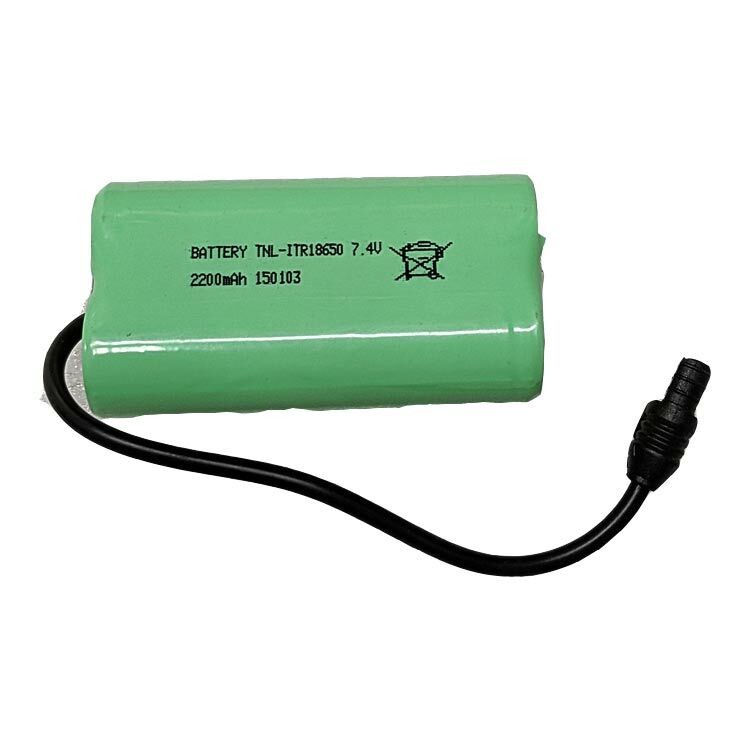 From batteries to extension cables, we've got you covered! Not seeing something here that you need? Contact us anytime for assistance.